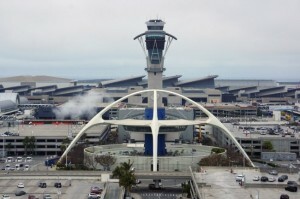 Los Angeles International Airport or LAX is one of the nation’s busiest airports and the main gateway to Asia and the Pacific region from the United States. There are more flights to Asia, Australia, Hawaii and the Pacific islands from LAX than from any other airport in the country. The strong growth in Asia in the past several years has meant that LAX has also grown strongly in passenger numbers. Several Asian and Pacific countries are members of the Visa Waiver Program (VWP) including Japan, South Korea, Singapore, Brunei, Australia and New Zealand. Citizens of these countries are eligible for the ESTA program and should request an ESTA authorization online prior to boarding their flight to LAX. LAX is a large airport and can be confusing. 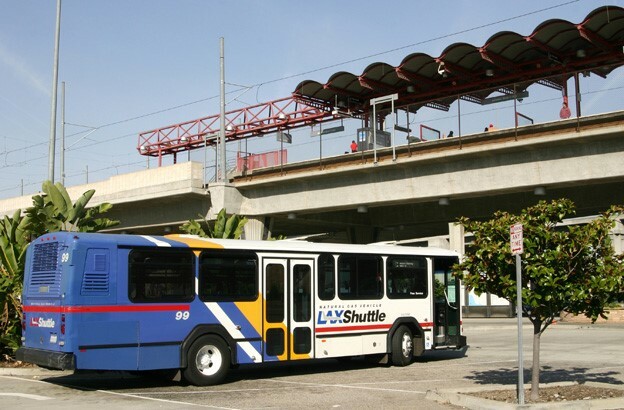 Many passengers arriving from Asia, Hawaii and Australia use LAX as a transit airport and connect to flights to cities all over the United States. In order to simplify the process for you we have created a brief guide to help you navigate this global hub. LAX is divided into nine terminals. Each terminal servicing different airlines and domestic and international flights. Terminal 1 – This terminal serves as the hub for low-cost Southwest Airlines. Terminal 2 – This terminal serves the most international airlines besides Tom Bradley International Terminal. Some of the airlines using this terminal include Aeromexico, Air Canada, Avianca, Hawaiian Airlines, Sun Country Airlines, Virgin Atlantic, Volaris and WestJet. Terminal 3 – This terminal serves a number of domestic carriers including Allegiant Air, Frontier Airlines, JetBlue Airways, Spirit Airlines and Virgin Atlantic. Terminal 4 – This terminal serves American Airlines. All AA domestic and international flights are based out of Terminal 4. Terminal 5 – This terminal serves Delta Airlines. All Delta domestic and international flights are based out of Terminal 5. Terminal 6 – This terminal serves Alaska Airlines, American Airlines, Delta Airlines and Great Lakes Aviation. Terminal 7 – This terminal serves United Airlines. All United Airlines domestic and international flights are based out of Terminal 7. Terminal 8 – This terminal serves United Airlines Express. Tom Bradley International Terminal – Most international airlines fly out of TBIT, these include Aeroflot, Aer Lingus, Air Berlin, Air China, Air France, Air New Zealand, Air Tahiti Nui, Alitalia, All Nippon Airlines, Asiana Airlines, British Airways, Cathay Pacific, China Airlines, China Airlines, China Eastern Airlines, China Southern Airlines, El Al, Emirates, Ethiopian Airlines, Etihad Airways, EVA Air, Fiji Airways, Iberia, Japan Airlines, KLM, Korean Air, LAN Airlines, Lan Peru, Lufthansa, Norwegian, Philippines, Qantas, Qatar Airways, Saudia, Scandinavian Airlines, Singapore Airlines, Swiss International Airlines, Turkish Airlines and Virgin Australia. There are frequent shuttles between all terminals but travelers will have to go through security again when entering the terminal. Terminals 4, 5, 6, 7 and 8 are connected via underground tunnel. 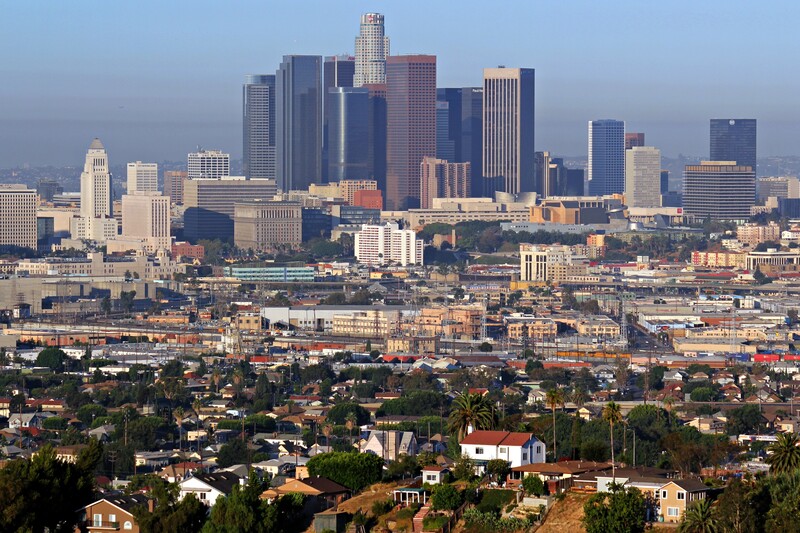 LAX is a major gateway to the United States and is considered by many travelers an airport that is more user friendly than other major airports in the country. Remember that If you are connecting through LAX you will still need to pass through passport control. If you are from a VWP country you need to apply for an ESTA authorization prior to boarding your flight.